It’s every deal-hunter’s favorite time of the year! 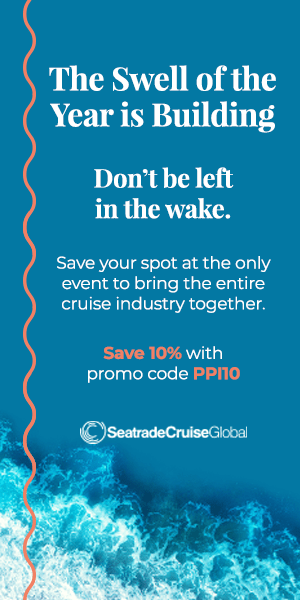 Black Friday and Cyber Monday are two of the best days to book a cruise thanks to outrageous deals from a number of different cruise lines. 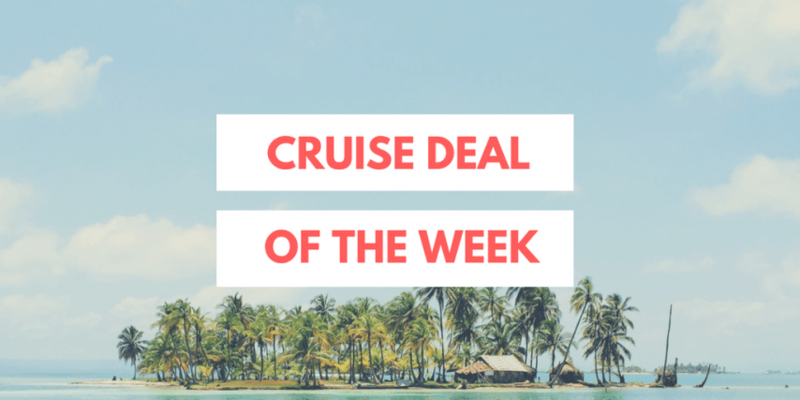 Our deal of the week is a special one from the cruising pros over at Princess Cruises. 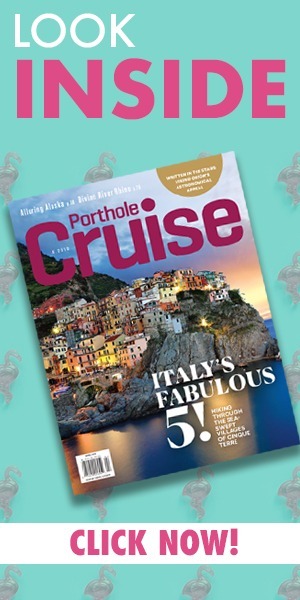 You can also save up to $900 per stateroom and those cruising to the Caribbean February through July 2019 for 7-day cruises on the Regal Princess or Caribbean Princess will enjoy FREE MedallionNet™! That’s a deal you won’t want to miss!